Invoicing is one of the most important parts of your business–next to getting those invoices paid. Unless attention to detail and account reconciliations are your strong suit, employing invoicing tools will become your best friend. Here are some that I’ve found useful. This is by far my favorite invoicing tool. I love that you can customize the invoices so they have your logo appearing more professional. If you have more than one business, you can use the same account. This also connects to your business bank account to make for a one-stop place for tracking all of your business expenses. With Wave Apps you can accept credit card payments which is awesome. One of the really useful features of this particular invoicing tool is that you can automate your recurring invoices as well as invoice reminders. I’ve heard people say that their invoices went to spam so that’s something to keep mind of. I have a PayPal business account. Honestly, I don’t see much difference between the consumer and business accounts. But I do like their invoicing process for people who prefer PayPal as their method of payment. You have basic invoice design and the only payment accepted is PayPal. There is a reminder function that makes things a little easier when needing to remind clients of payments due. This invoicing tool isn’t a free one but it works well. 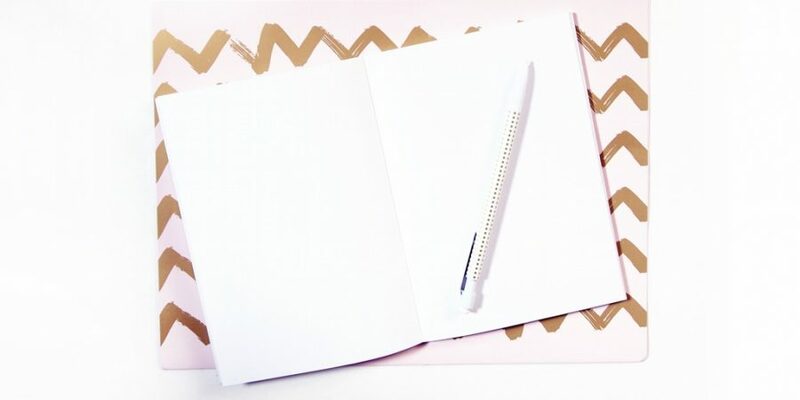 They have invoicing templates making it easy to create professional looking templates to send out to clients. Very similar to Wave, they have recurring payment reminders, financial reporting and cards for online payments. 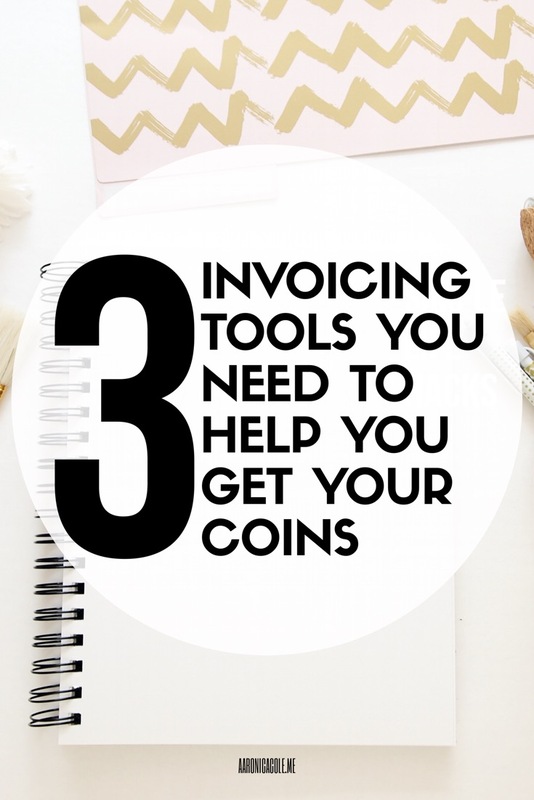 What invoicing tools do you use for your business? I have Facebook business, but I’ve Been looking for other options. I keep hearing about wave, I need to try it!